DJ Mark MacTaggart is not only one of our talented entertainers here at FCW, but he is also our technology and studio expert. Mark is a graduate from the prestigious Berklee College of Music, graduating with a degree in Music Production & Engineering. Working full-time out of his custom production studio, he has produced music for major TV Networks (“Keeping Up With The Kardashians”, “Million Dollar Listing”, and many more). His impressive resume in combination with his gift of having a “musicians ear” creates a one-of-a-kind product for his clients. With minimal chatter on the microphone, his primary focus is your crowd and a cutting edge music selection. Mark ‘s wife, Jill Mac, is one of FCW’s Photographer’s; creating a dynamic husband and wife team! DJ Mark Mactaggart – Promo from First Class Weddings on Vimeo. Working with First Class Weddings was an easy choice for us. From start to finish, they were interested in how we pictured our day and the services we were looking for. We loved speaking with Josh Wiseman as he gave us great information on different options and packages they have as well as details about several DJs, in order for us to pick someone that best fit our personalities. We chose Mark M. as our DJ and he was awesome! He spoke with us in advance to make sure all of the details were in place and provided suggestions and advice for music choices or how things could flow better during both our ceremony and reception. Mark was professional but also had a great personality that worked well with others, including our coordinator, to ensure things went flawlessly throughout the night. He remembered every little detail we spoke about and did a wonderful job reading the crowd so that music flowed perfectly all night! I don’t know how many of our guests came up to us throughout the night and afterwards saying how much they loved him, and we couldn’t agree more! 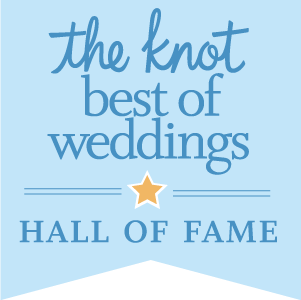 We highly recommend Mark M. and First Class Weddings!! We had a great experience working with FCW for our wedding! We were especially impressed with how awesome DJ Mark did. It was SO nice not having to worry about ANYTHING at the reception...Mark knows the right music to play and how to keep the night moving smoothly. Our uplighting was also on point...really set the mood! Couldn't be happier!! We highly recommend this company! DJ Mark MacTaggart and FCW was amazing! All my wedding guests could not stop talking about how great the music and DJ was, the dance floor was packed all night. The only complaints I had about my wedding was that the dance floor wasn't big enough (the dance floor was pretty standard in size), that was attributed to the great job of DJ Mark MacTaggart. We hired Mark MacTaggart to DJ our wedding ceremony and reception and he was absolutely fantastic! He was very organized and thorough during the planning process and worked with our schedules to be able to meet face to face instead of over the phone. On the day of our wedding, he kept things moving smoothly, played the perfect timeless music during dinner, and then ramped it up and had the dance floor packed during the entire reception! Mark respected our wishes to keep the announcements to a minimum (as he put it during our first meeting: tasteful announcements, and let the music speak for itself). 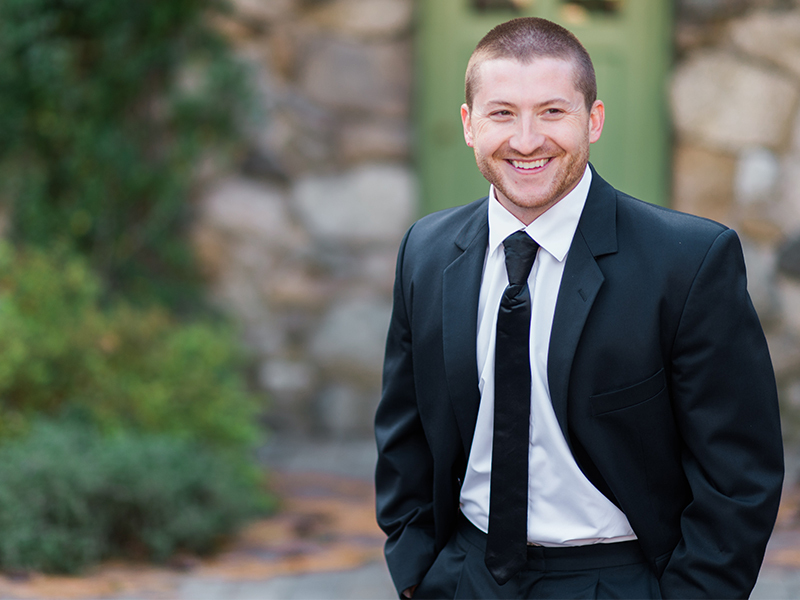 He was exactly what we were looking for in our wedding DJ and we would recommend him to anyone without hesitation! First Class was excellent to work with in general - everyone is so friendly and organized, their office location is great for meetings, and their online portal makes it easy to organize music choices all in one place! We had a great experience with First Class Weddings for our wedding past weekend. The company is very responsive and easy to work with. We were able to meet with our DJ, Mark, prior to the event and talk through everything. He really understood the vibe we were going for, and absolutely killed it at the wedding. He was right on cue for the ceremony and all special dances/ announcements, and had the dance floor going all night at the reception. The Uplighting and Photo booth were great as well. I would definitely recommend First Class Wedding! I couldn’t think of a better wedding DJ experience than the one we had with Mark at FCW. As most do, we looked around a lot for DJs and there are quite a few. But I’ve been to many weddings and a DJ can truly make or break the whole thing. So when we found FCW, saw the reviews, and read up on them, we set up some time to speak with Mark. He takes time, effort, and care to get to know you, what you want, and how you want things to go at your wedding. You have a meeting with him to feel it out, and then if you go with them, you put down your deposit and you get access to a portal to add everything you could want (names, songs, special requests, etc – it’s super easy to use). And then you have a final meeting a week or so before your big day to go over it all. And he’s extremely available and quick to respond any time you reach out at any time. At that final meeting, he goes over the portal to make sure again that he knows the vibe you want, pronunciations of ALL the names he’ll be saying, how you want different parts of your wedding to go, and gets all the details right. And then most importantly, his execution of ALL of that at the wedding is impeccable and flawless. There isn’t ONE thing I would have changed about what he did, how he was, what he played, or how he went about things. He’s one of the nicest, smartest, and most caring guys you’ll ever meet. Truly passionate about what he does. He understands the importance of his role in your wedding and he truly will not be OK if the service he provides you is anything less than 100%. We feel like we really got to know him pretty well through all of this and I couldn’t recommend him more. If you need a stellar DJ, with great equipment, that will get it ALL right, that will leave you with zero worries/concerns about how he'll do, and that will executive flawlessly, you need to book Mark today. He’s amazing and we couldn't possibly be happier with his work and service. DJ Mark MacTaggart was the best DJ ever!! He was very professional, resourceful and knowledgeable about the flow of a wedding. He kept the party going and our wedding was amazing because of them! AMAZING!! Mark MacTaggart was the incredible DJ at our wedding. He met with us the week before to go over all of the last minute details. He went above and beyond, staying later than he was contracted for, and making it an incredible night for everyone. We all had a blast and nobody wanted to get off of the dance floor. Thank you so much!